Do you or your students ever wonder how long trees live in NH? Is all bark the same? What is the difference between a hardwood and a softwood tree? What products are tree made into? What else lives in our forests? Find the answers to these questions–and much more–in this supplement to PLT’s PreK-8 Environmental Education Activity Guide. 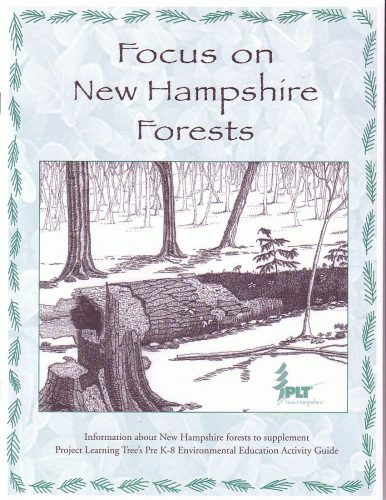 Note: This publication does not contain complete copies of these activities from the PLT guide; instead, it provides information specific to NH to use with the selected activities, so it easier to teach about the forests in our state.